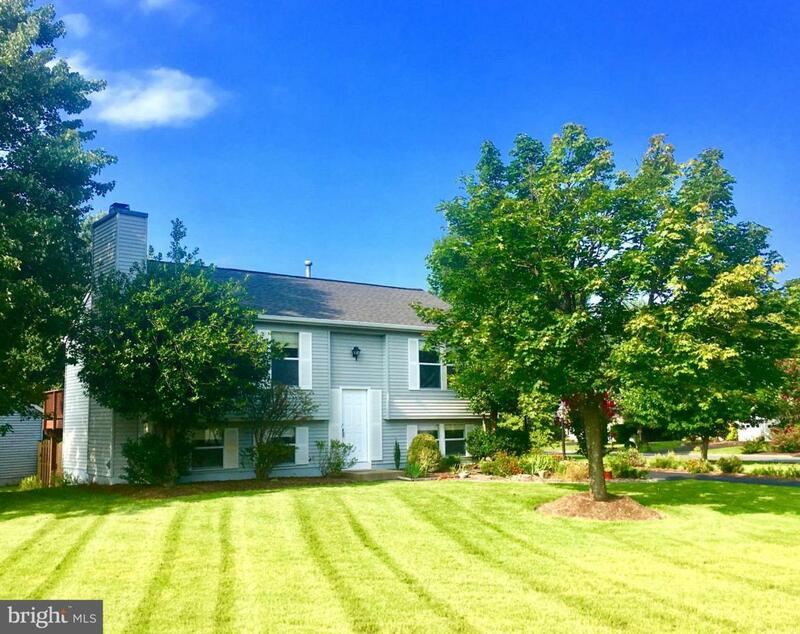 107 Sue Ann Court, STERLING, VA 20164 (#VALO316550) :: Eng Garcia Grant & Co.
Great home on large corner lot, located in sought after Spring Grove Farm Community. 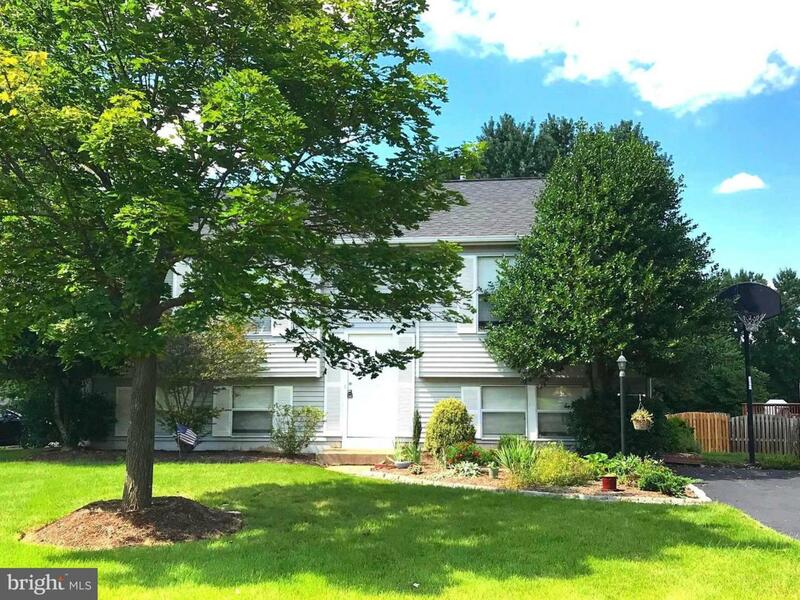 Featuring 3 BR/2 BA-1 w/soaking tub, 2 Living Areas, large rear deck off kitchen. Stainless steel appliances, granite counters, Wood burning FP Interior freshly painted. Low annual HOA fee! 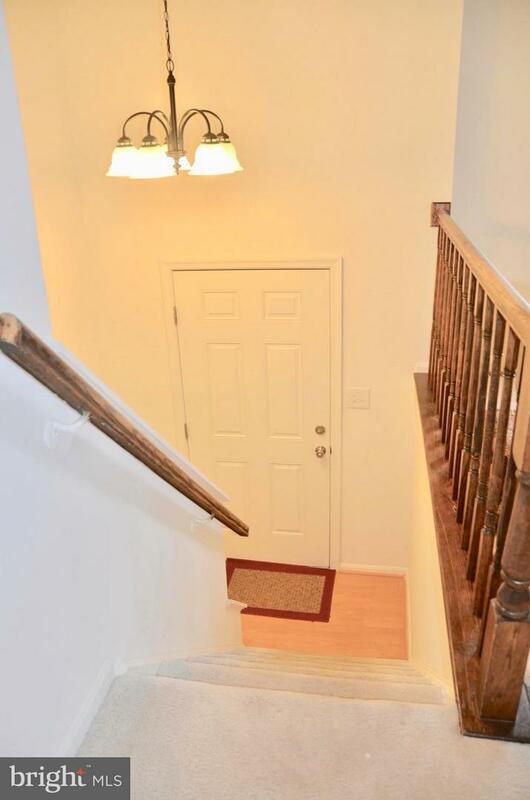 Conveniently located to major commuter routes, Rt. 7, 28, and 267. 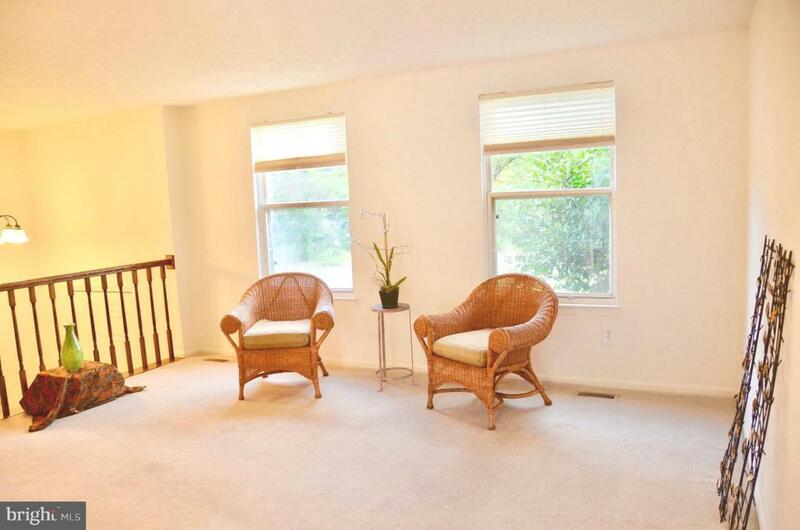 Close proximity to Dulles Airport.